Smart garage door opener system is becoming more and more popular these days, with the increase of smart home control systems. 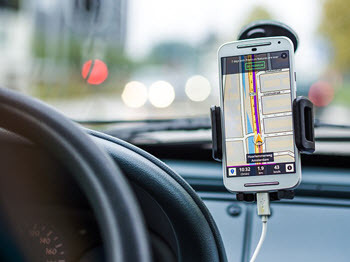 Using your smartphone garage door operating system will allow you to open your garage door without getting out of your car, or check whether you closed your garage door or not, no matter from you are. The Wifi garage door openers will make your life convenient and easy. The best way of overcoming the hot summer days is installing a retractable garage screen door system on your garage door. 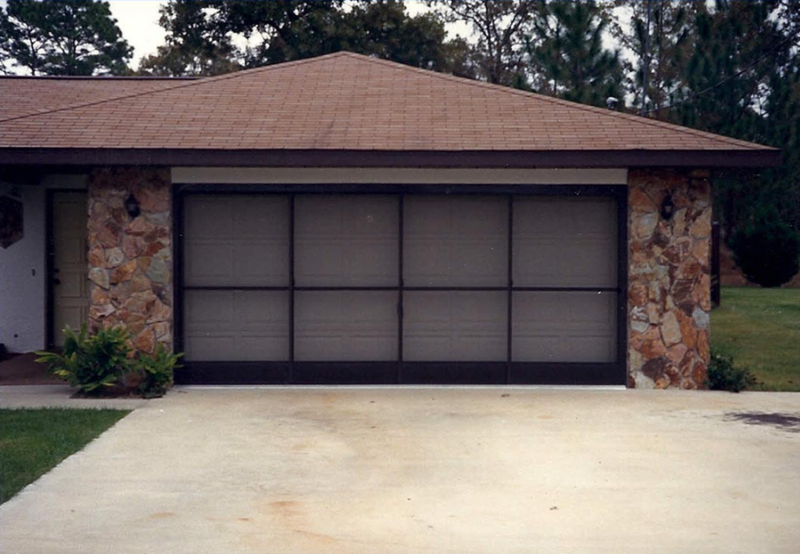 Garage door screen allows you to enjoy the outdoor view and to keep mosquito and dirt out. Clean garage door will not only improve the general look of your home, but will also give you an opportunity to inspect your garage door and check its functionality. Garage door maintenance is not only crucial to the life and functioning of the door, but to home security as well. 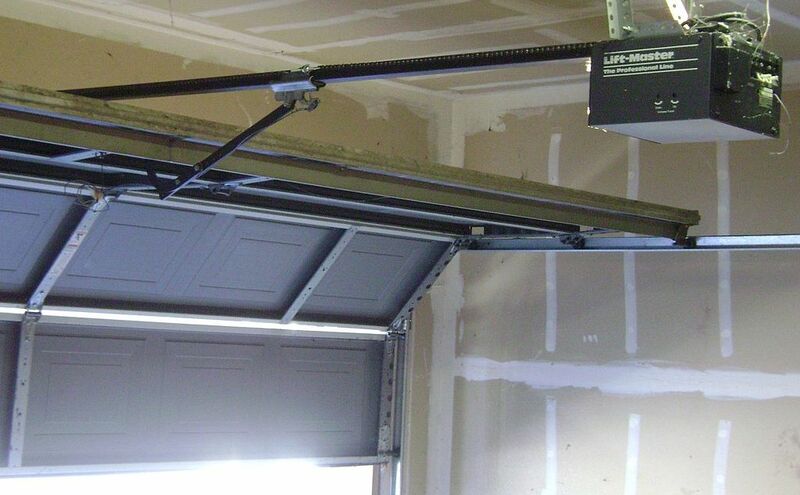 Garage doors withstand quite a bit of abuse and are designed specifically to do this. 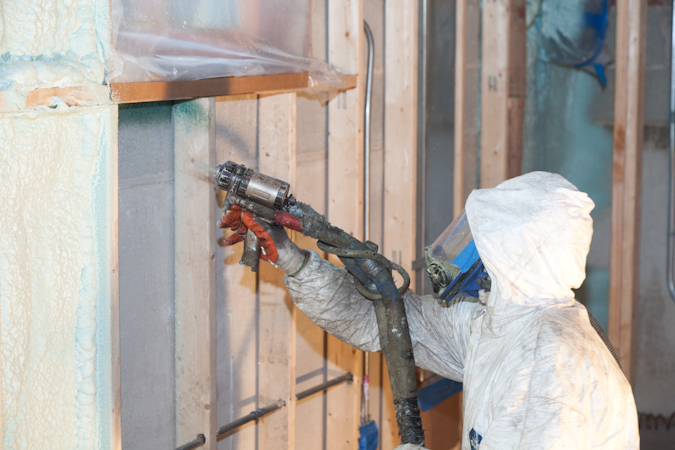 The frequency of use is a determining factor in how often maintenance should be performed. The market for garage door openers has expanded dramatically over the last several years. Many convenient features once thought to be expensive luxuries are now available on numerous models and at smaller costs. Convenient features are not the most important element especially, if the required features are less than desirable. It is a good idea to consult professionals for helpful advice on garage door openers. 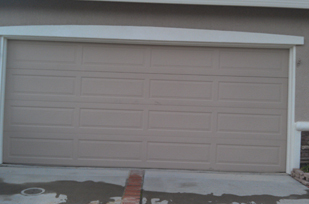 Call Garage Door Repair of Dallas, Texas an allow one of our experts to assist you. The first step is to weigh the elements to determine which garage opener offers the most benefits for the lowest price. Two garage door issues that most often require a professional contactor are spring and cable replacement. These springs and safety cables are under a great amount of pressure. If one should suddenly break or snap, it could cause structural damage to your home or vehicle as well as cause bodily injury. One way to lend your home and garage an entirely new look is to paint your garage door. This can increase the resale value of your property. It does not matter whether you want a fresh coat of paint or a whole new look. The process is pretty simple, especially for do it yourselfers. The most this job requires is the free time to complete it. Seals are an integral component of garage doors as they provide security, protection, and comfort. The most frequent suggestion is to implement a set to completely seal all sides of your garage door. Most seals are not expensive and are relatively simple to install. With that being said, it is important to only use high quality products and that the seals be installed properly. One aspect of new business ownership that should be carefully considered is commercial garage door sizes and types. It is important to know what sizes are available as well as what size is required for your specific needs. It is also essential that you are able to communicate your needs to suppliers while choosing your garage door. This will assist you in negotiating a better price during your search for a commercial garage door. 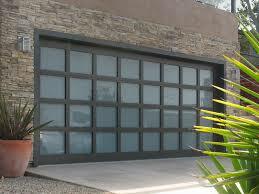 Glass garage doors are not a common element of homes as yet; however, they are quickly gaining popularity. Glass garage doors provide numerous benefits to home owners and their families. All of these should be carefully weighed against the family’s needs. 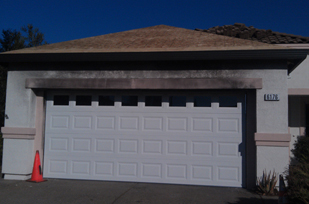 With all of the many options of style and price it is often better to consult a professional garage door technician. Wood garage doors were the first option available to home owners in times past. Within the last few decades other types of material have been introduced. However, wooden garage doors are extremely durable and the number of home owners going back to wood are increasing each year. 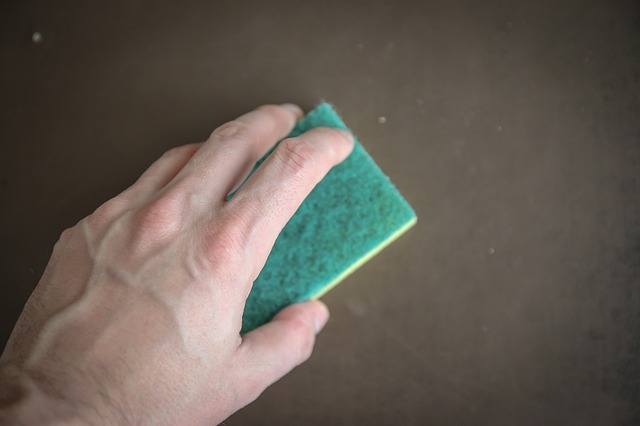 Summer is on its way and spring is when most all home owners deep clean, consider home improvements, and renovations. Garden tools and summer materials are often nearly forgotten, buried in the back of garages everywhere or randomly scattered with no element of organization at all. While it does require a little time and thought, reorganizing and cleaning the garage is actually pretty simple.